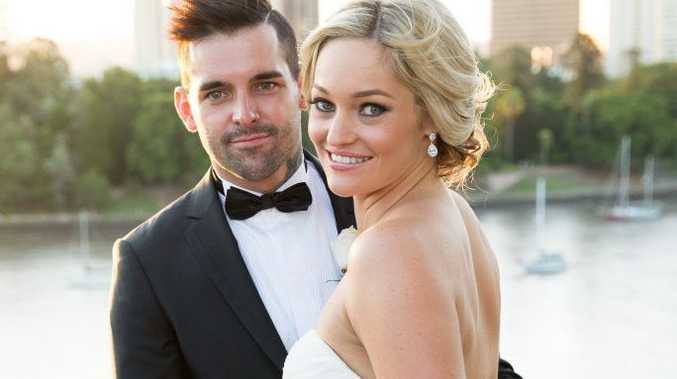 DESPITE committing to continue their experimental marriages in the real world, all of Married At First Sight's couples have now split. Last night's finale, which attracted a national peak audience of 1.826 million viewers, followed the three remaining couples on 'decision day' as they independently decided if they wanted to stay together. The apparent happy endings were short-lived, with Channel 9 revealing today on its entertainment website The Fix that all six participants are now single. Navy man Keller still holds out hope for a reunion with school teacher Nicole, who is taking a break from dating while things settle down. "She's the one that I want," he told the website. "I feel like we are meant to be together, but I don't know if now is the right time." Despite confessing love for each other, Bella and Michael split a few weeks after the cameras stopped rolling. Their split seems amicable, with both attributing their breakup to their differing lifestyles. What will come as no surprise to viewers, Mark and Monica discovered they didn't have much in common and were better off as mates. The result, no successful relationships out of five pairings after the other two couples split during their honeymoons, makes this year's season the least successful. The show's previous two seasons produced two couples who are still together, with Zoe and Alex expecting their first baby. Despite the strikeout, Nine announced last night it will produce a super-sized season featuring 10 couples which will air in February 2017.